Carolina Panthers quarterback Cam Newton is the latest non-native celebrity to try his hand at YouTube. The 29-year-old NFL star — who is the only football player in the modern era to be awarded a Heisman Trophy, win a national championship, and become the first overall pick in an NFL draft within the span of one year — has launched an eponymous channel in which he will provide a behind-the-scenes glimpse into his personal life and career. 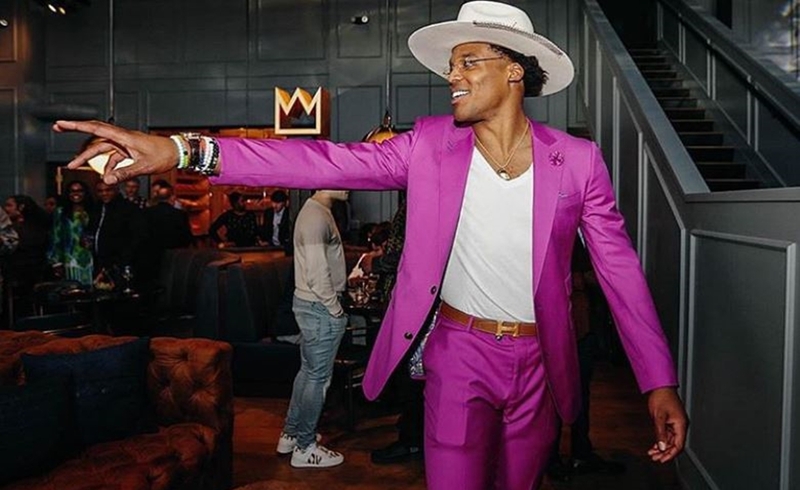 Content will include: videos about his training process, off-season vlogs, cameos from other other pro athletes, fashion/lifestyle content, and clips about Newton’s seven-on-seven football league, which he operates with his father. The venture is being produced by Newton’s own Iconic Saga production company, as well as another digital studio, Liquid Light. Iconic previously produced a linear series for Nickelodeon titled All In With Cam, in which Newton helped kids fulfill different career dreams — from Broadway to baking — with the help of mentors in their respective fields.